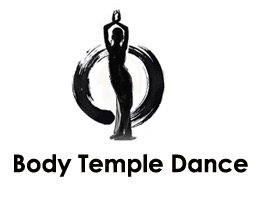 Acushla of Body Temple Dance, has been teaching contemporary and tribal belly dance since 2005, offering a range of tribal fusion styles and body work systems. With an extensive history of performing and teaching in Adelaide and around Australia, Acushla’s passion and dedication to her craft continues to expand and evolve. Providing dance programs, teacher training courses, instructional DVD’s and intensive technical and creative workshops has been Acushla’s focus for many years, while she constantly develops her own knowledge and experience in dance and body conditioning practices. Acushla been a lifelong student of the healing arts and is a trained acupuncturist as well as a jewellery designer. 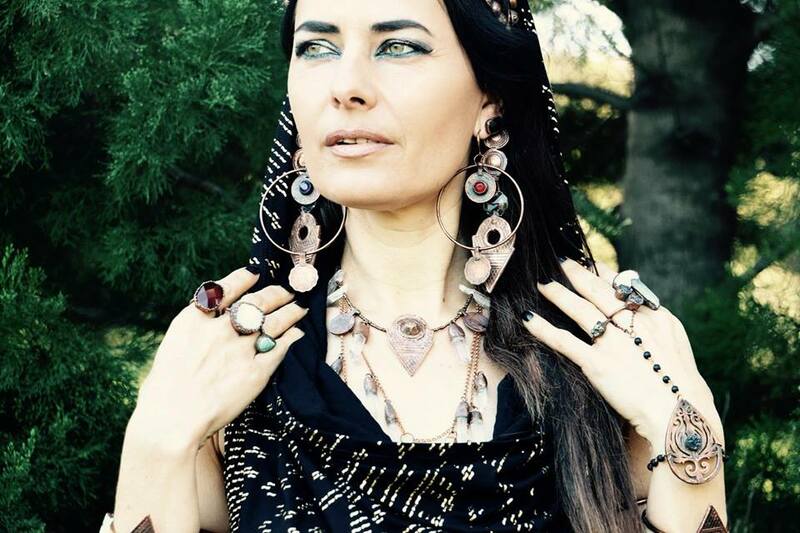 She infuses her passion for creativity, transformation and personal empowerment into her belly dance practice and jewellery creations.